As Christmas is appoaching, everyone is starting to get in the mood. 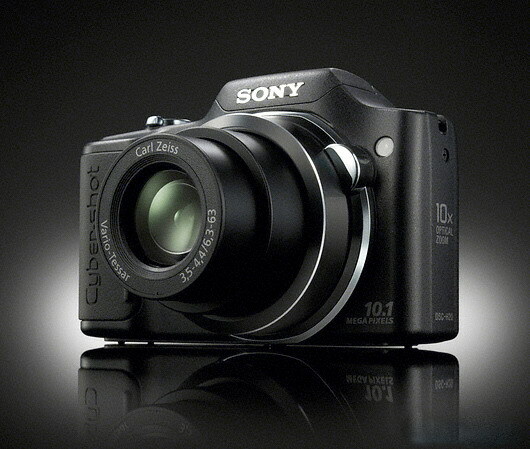 And a camera update, I ordered a Sony H20! It should arrive today. Funny thing is the old one has started to work again, thanks to a trick Kristin aka Evihan gave me. As the camera had become wet I had to put it in a bowl of rice, it really worked!! So now soon I'll have two camera's! yummy moodboard Estella! And good luck w your new camera! Estella, it is amazing, I love them..
AAAAAAH! This is exquisite! Love it! I only wish I had come up with the idea... ;-) Why do I only get boooooring ideas for moodboards? Lovely mood! Good luck with your new camera! 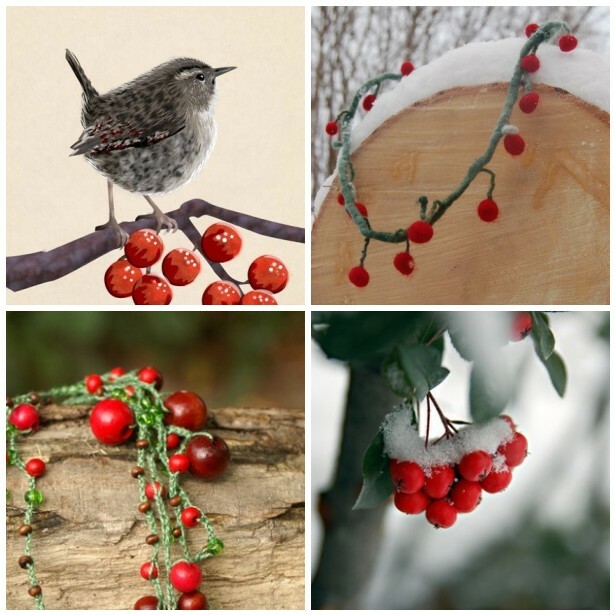 Your holiday colored moodboard is delightful! Congrats on the new camera!!! What a gorgeous mosaic, I love all the pieces! Have fun with the new camera! very festive and happy and congrats on your new cam! And congrats for your new camera! Such a unique moodboard. Love Inger's necklace. A while back I dropped my camera and it stopped working. I purchased a new one and several months later the old one starting working again. Yes, it's nice to have two! Wow we hade the same berries, snowy mood!! Really lovely moods and nice new camera! Congrats to the new camera!